Before you select your home décor, it’s a good idea to know what styles are out there. Selecting one style helps to keep the entire room or home cohesive. One style is mid-century modern. This type of decorating includes its own furniture, colors, lighting, and more. 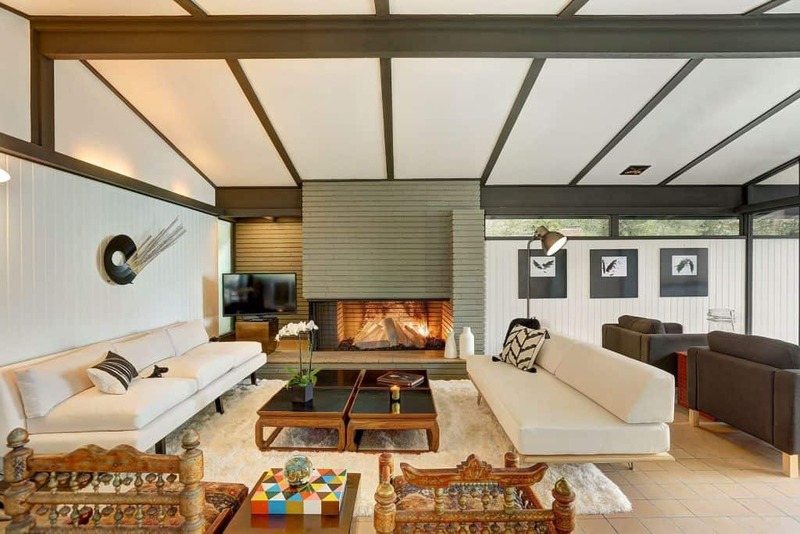 Here is everything you should know about mid-century modern interior design style. 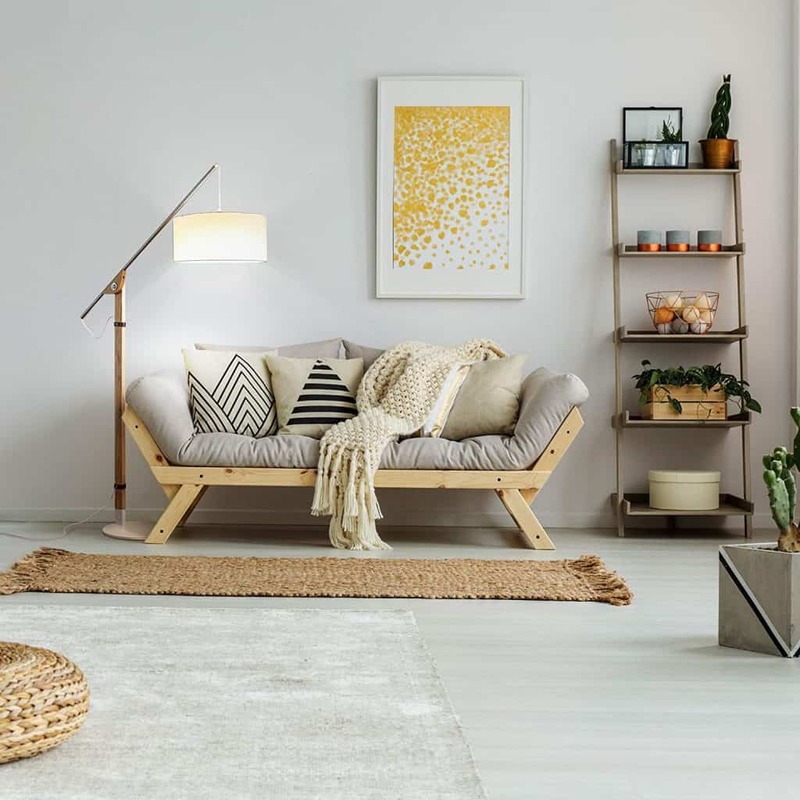 What is Mid-Century Modern Interior Design Style? The mid-century modern style works to emphasize the boxy shape of homes. When this style originated, many homes were built with a box-like shape. The style is very modern and sophisticated. It’s simple, steering clear of cluttered and overwhelming designs. 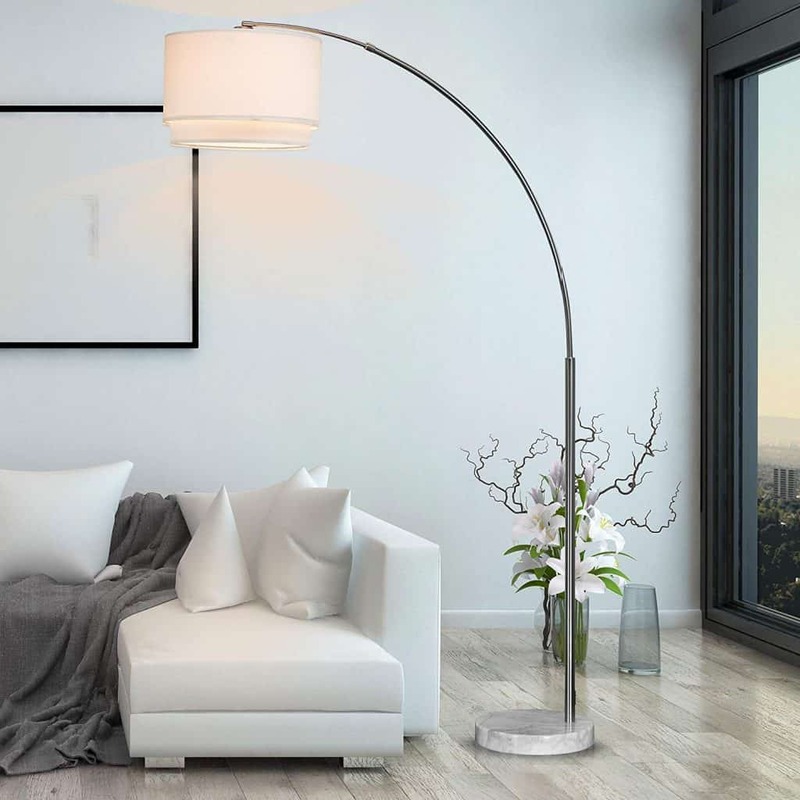 According to House Beautiful, the style combines sleek lines with organic shapes. The whole concept of mid-century modern design is that it works for nearly anyone. It adds a lot of functionality with the pieces that are included. 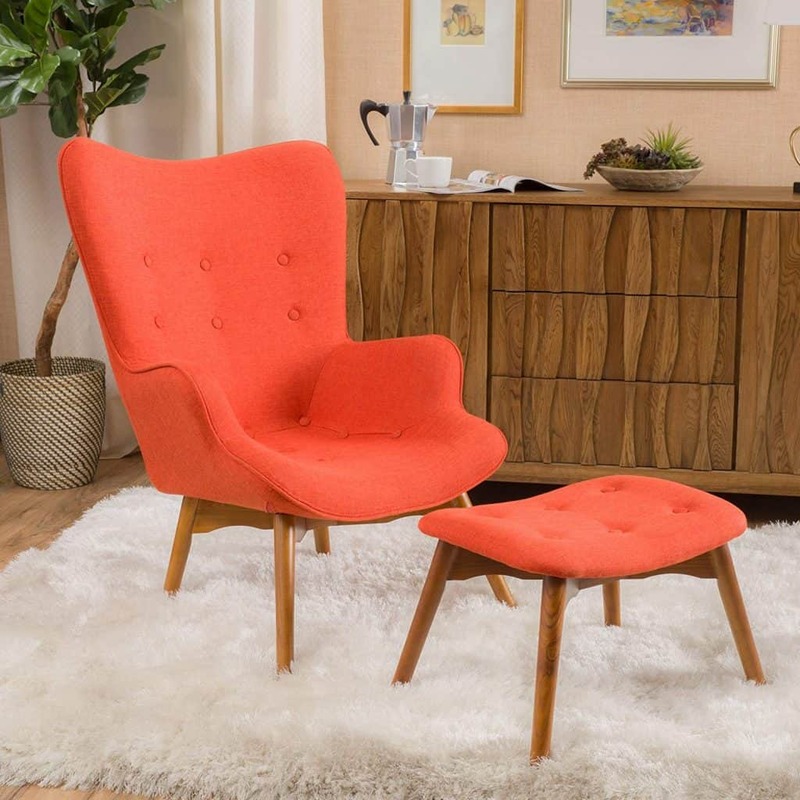 Mid-century modern first gained popularity in the middle of the 20th century. Now, it’s coming back again. It was a big deal from 1945 to 1975. 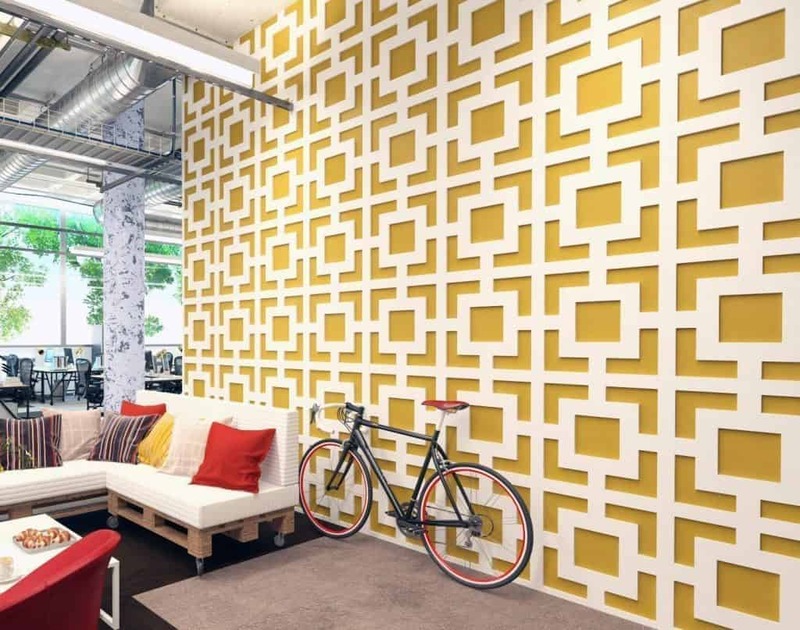 Now, designers are finding ways to incorporate it into current homes and buildings. 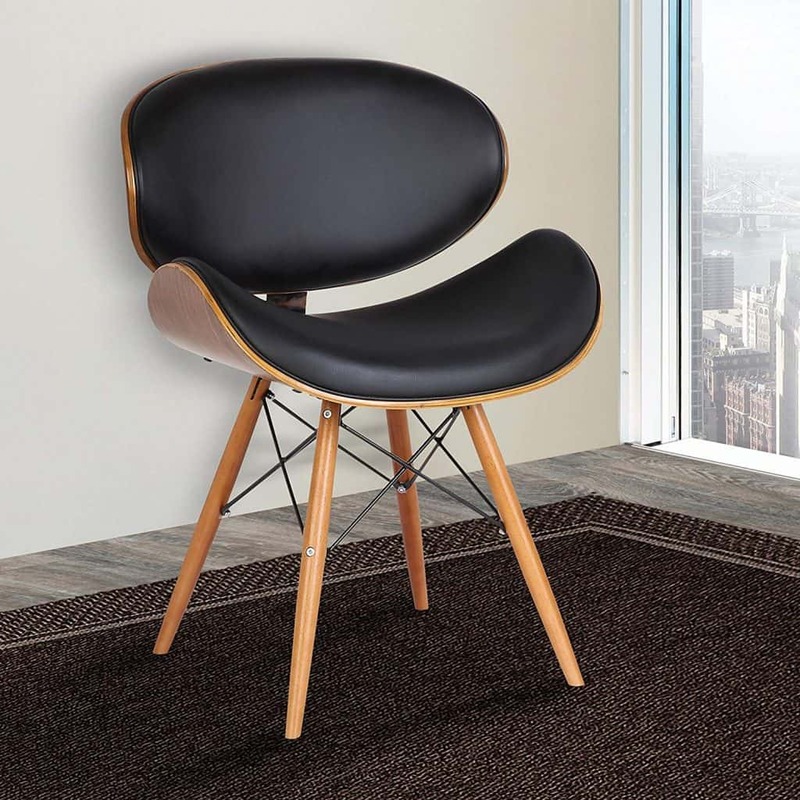 What Furniture is Used in Mid-Century Modern Interior Design? 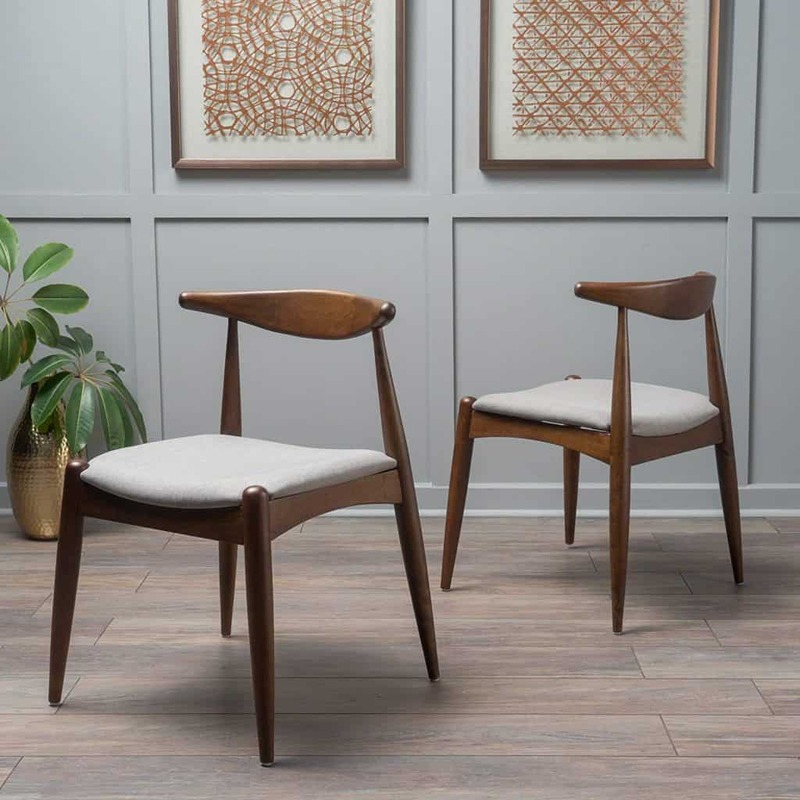 According to Freshome, it’s easy to add mid-century modern furniture to your home. One of the key materials to incorporate is wood. Look for items with clean, fresh lines. The entire style should be very minimal. You can also blend a variety of textures to change things up. This adds interest to your home. Thrift stores are a great place to look for these types of pieces. 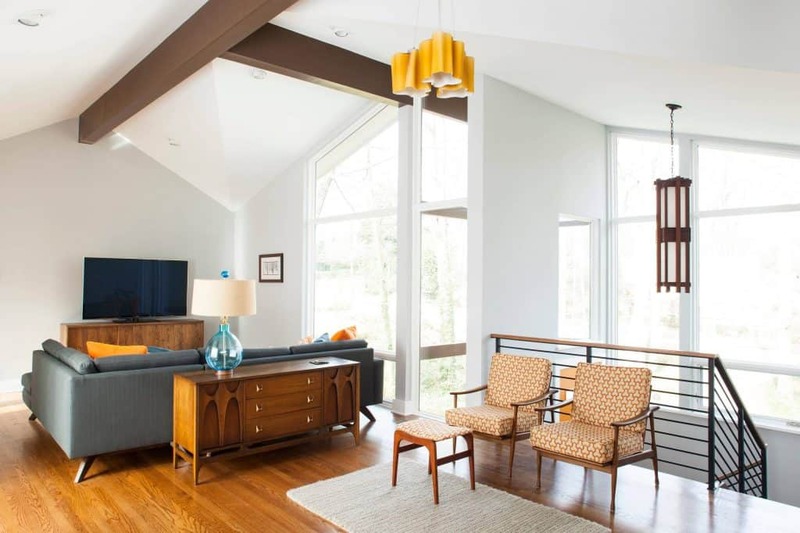 What Colors Are Used in Mid-Century Modern Interior Design? This blend of bright colors and earthy colors works perfectly together. Not all these colors have to be used in one space. Some of the bolder colors can be used as pops of color as well, such as with accent pillows or vases. 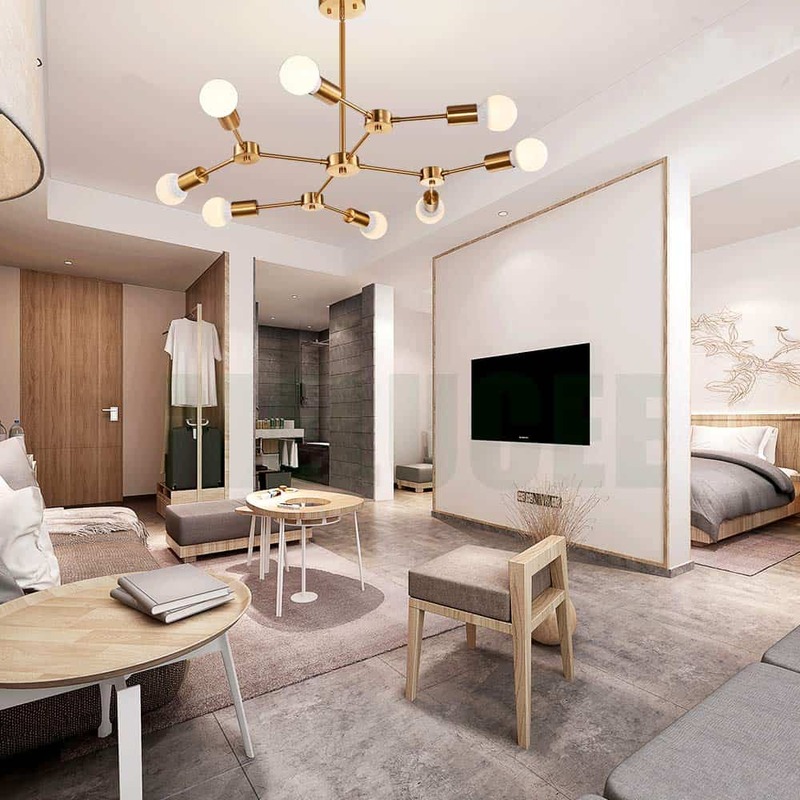 What Lighting is Used in Mid-Century Modern Interior Design? 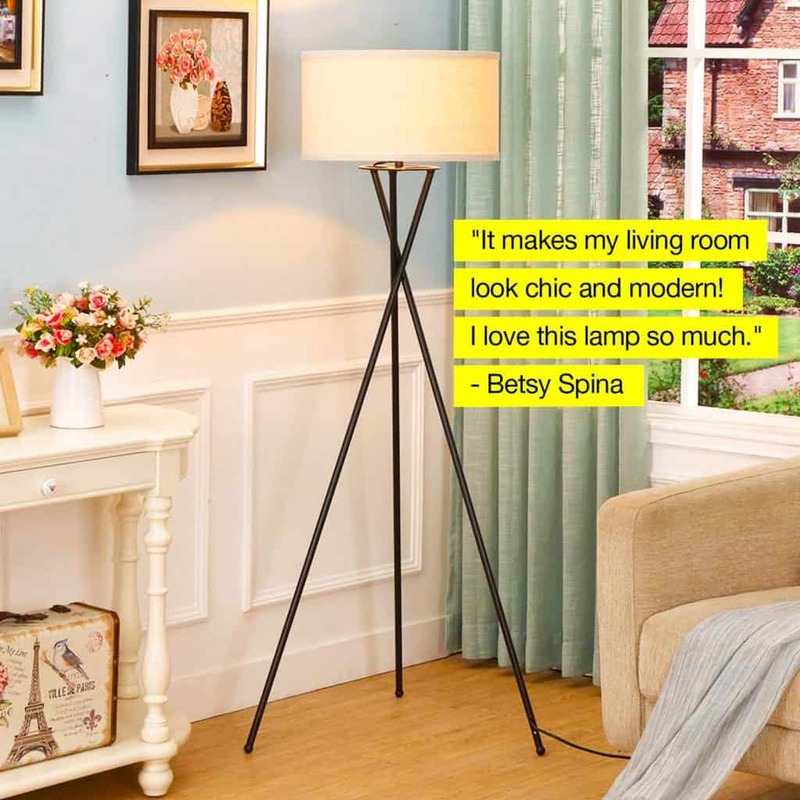 Mid-century modern lighting adds even more interest to your home. What Artwork is Used in Mid-Century Modern Interior Design? 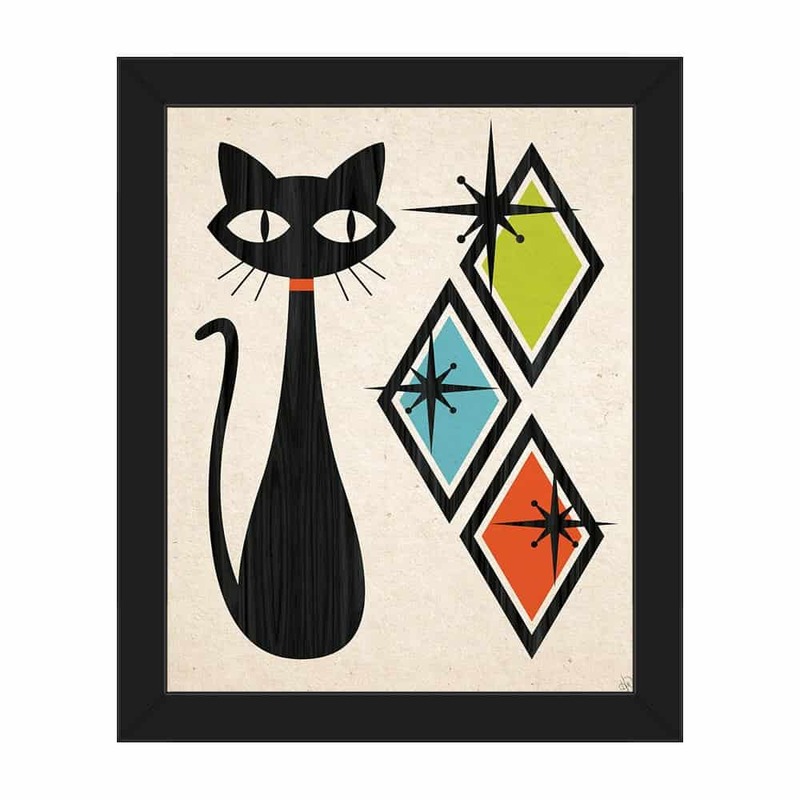 Mid-century modern artwork is fairly simple to find. It usually features geometric or abstract shapes. The colors include the color scheme listed before. Andy Warhol’s pop art was popular during the original mid-century modern era. 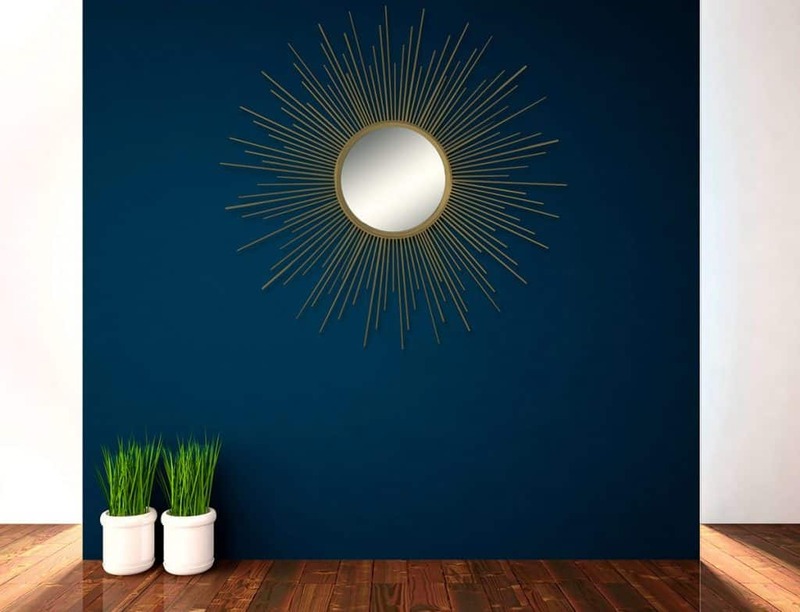 Some mid-century modern wall art is made out of glass or metal. Sculptures follow the same geometric style. 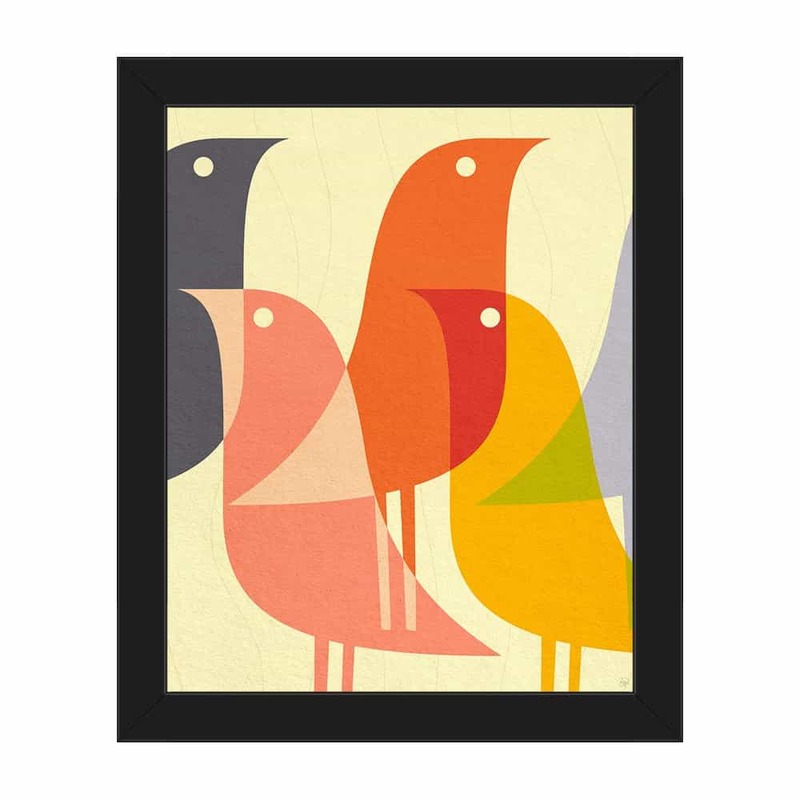 Mid-century modern artwork is a good way to include more color in your home. 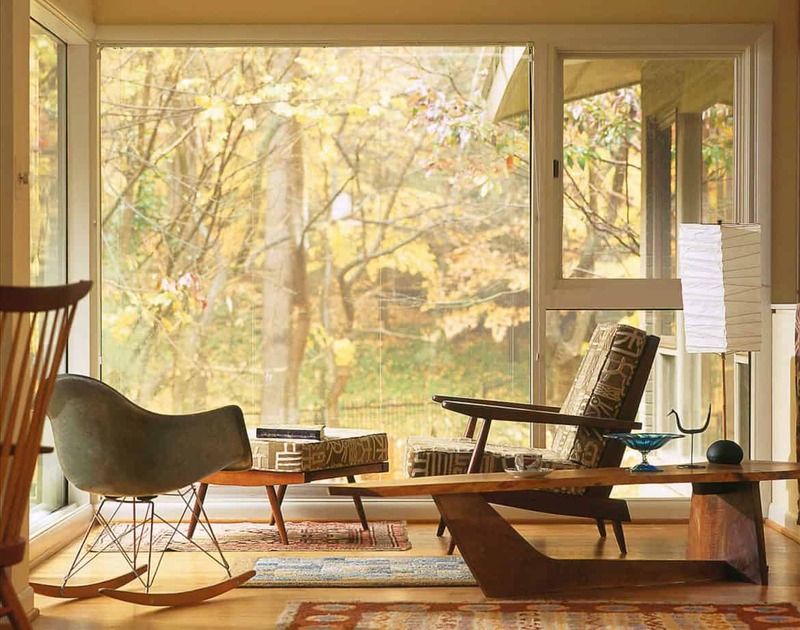 There are a few pieces or features that can show you whether something is mid-century modern. For example, peg legs are common. Geometric shapes and clean lines are important. Try to use a combination of textures or materials too. 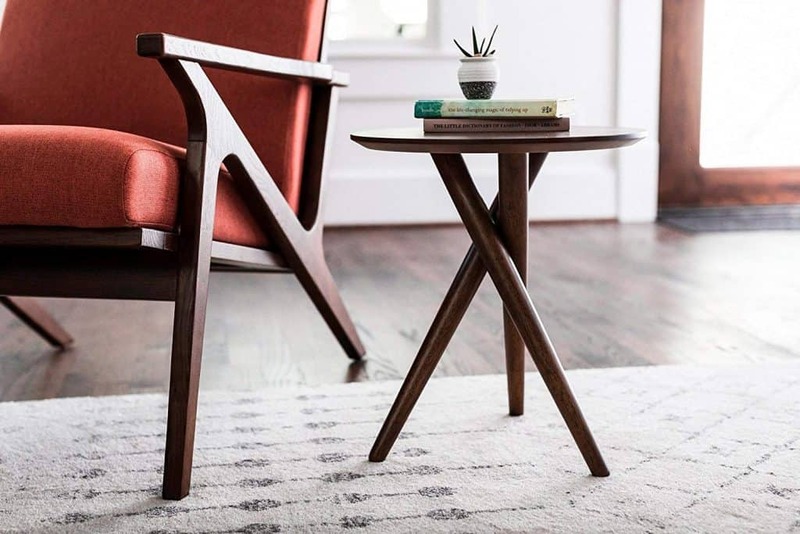 When shopping for mid-century modern furniture and decorations, focus on their features. 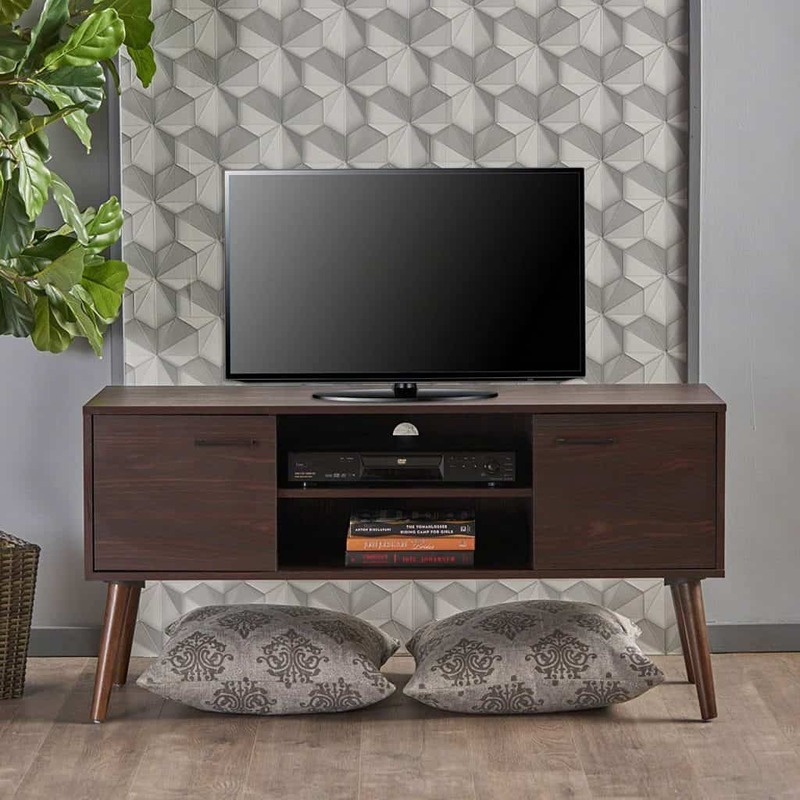 Look for what fits the mid-century modern style. This will help you to find pieces that truly fit the description of the style. When you invest in items that are well-made, they will function better and last longer. 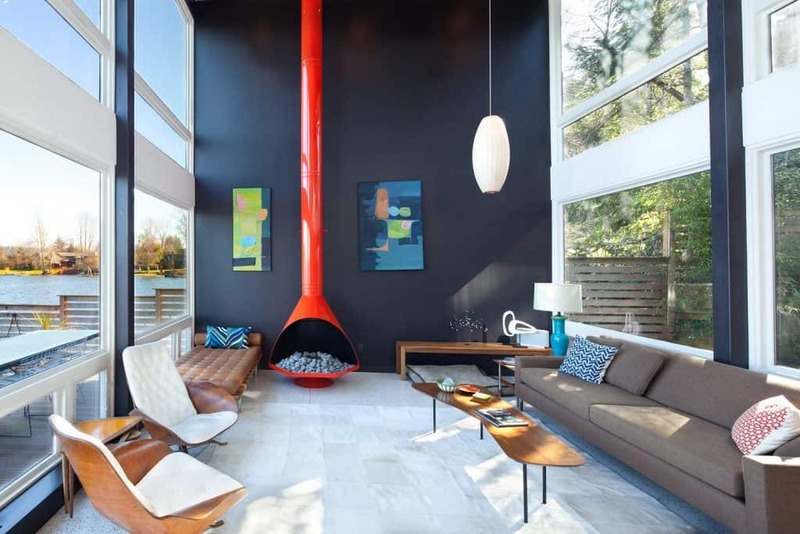 Mid-century modern is used in interior design, but it can also be seen in architecture. These homes are somewhat futuristic. They are very functional and include geometric shapes and fresh lines. 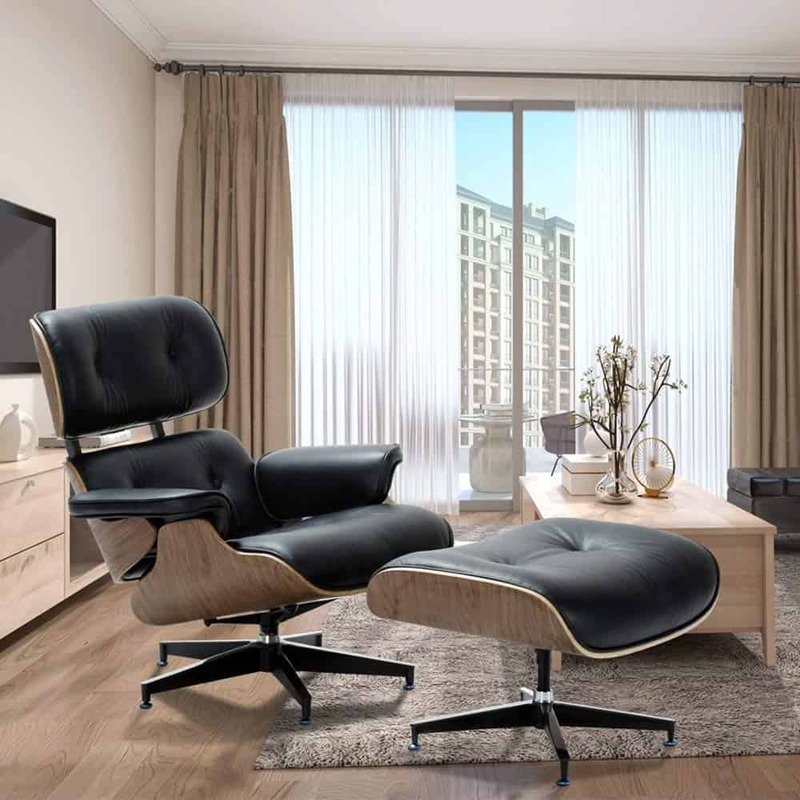 The characteristics usually meet mid-century modern interior design specifics. Can Mid-Century Modern Design Be Used with Other Styles? According to Architectural Digest, you can combine styles. This is especially useful when you first start redecorating. 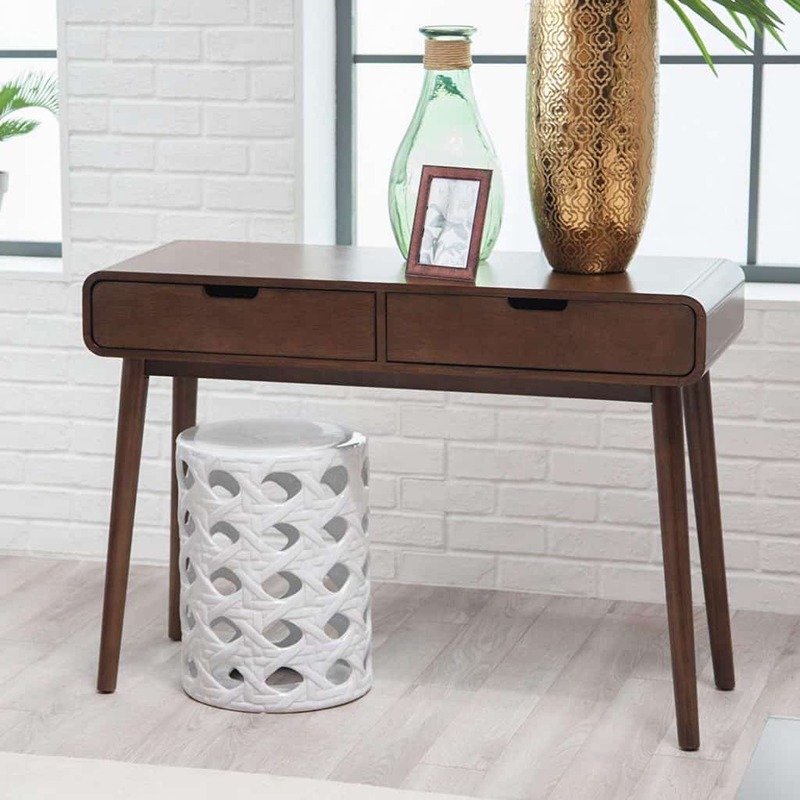 You can add in just one or two mid-century modern items at a time. It can be a good idea to buy what you need first to ease into the style. 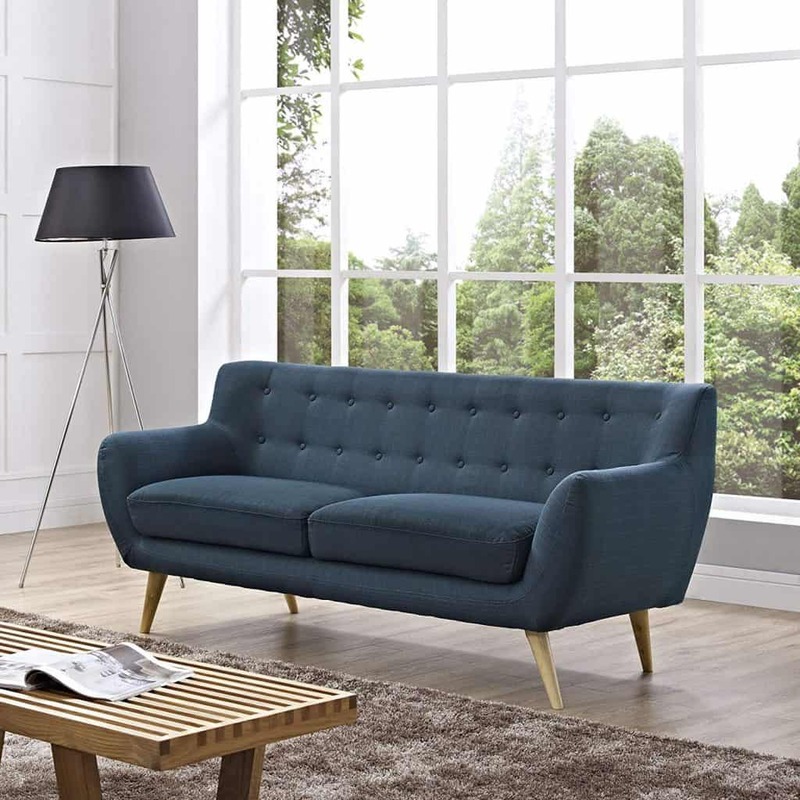 If you need a new sofa, start there. Using the same style throughout your home can help to keep things cohesive, but it isn’t always necessary. Sticking to the same color palette can be a way to make everything work well together. 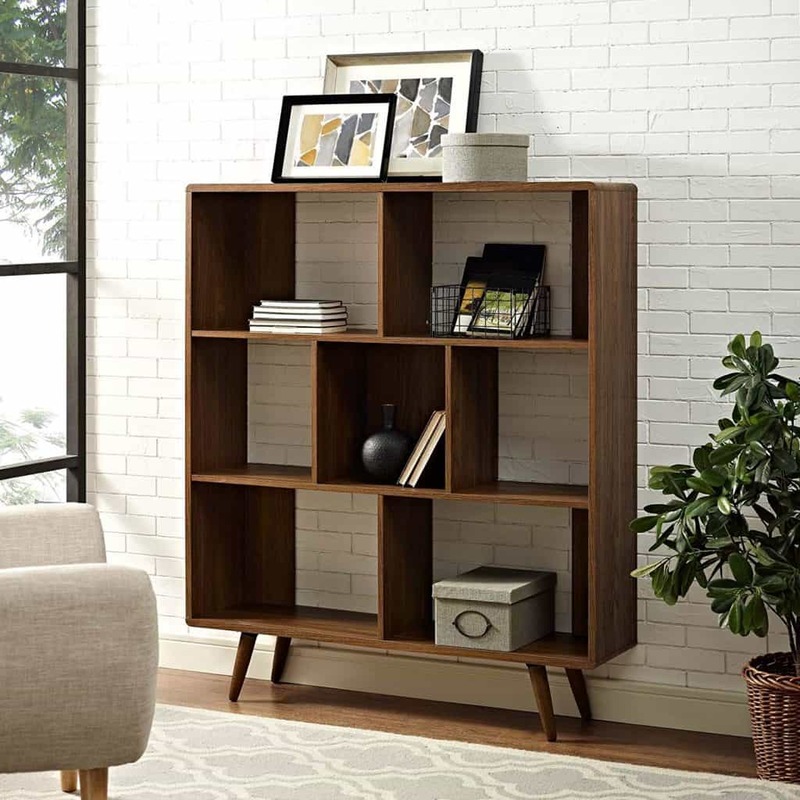 Mid-century modern is a great style to incorporate into your home. It includes clean lines and organic shapes. The colors are earthy and neutral with some pops of color. 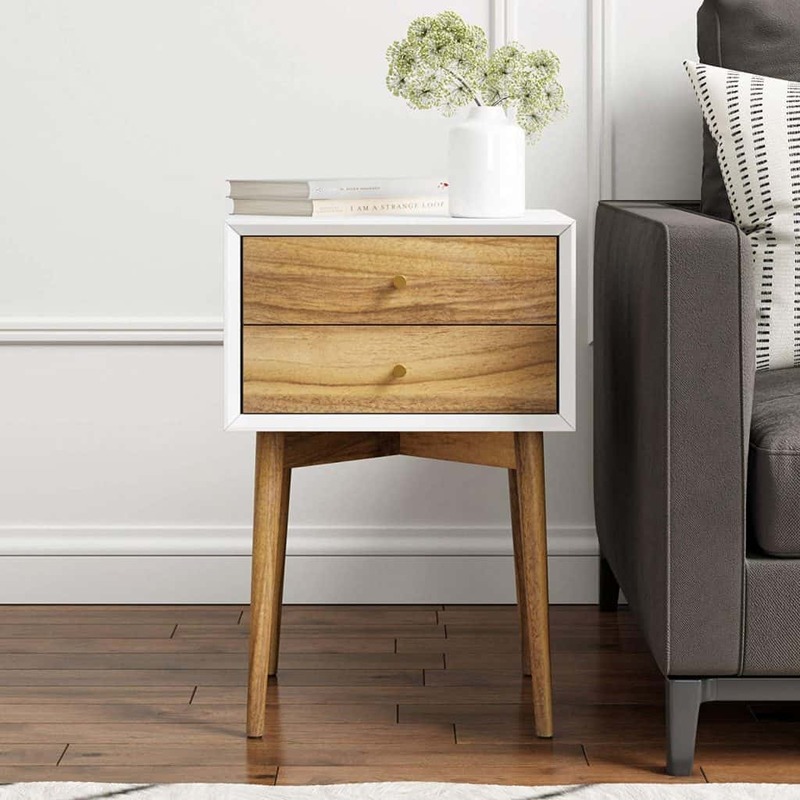 This style started out in boxy homes, but it’s versatile and can be used in many spaces. One of the key things to remember is that the pieces are functional. This style is a good choice for nearly any person and any home.